Andosols occurring in Japan are grouped into allophanic Andosols and non-allophanic Andosols. Both types of Andosols display unique properties such as a thick A-horizon, high phosphate fixation and low bulk density. In allophanic Andosols, the clay fraction is dominated by allophane and imogolite and is rare Al-toxicity for plants. On the other hand, in non-allophanic Andosols, it is dominated by 2:1 minerals and the clay fraction is strongly acidic. The high amount of exchangeable Al in the non-allophanic Andosols may lead to severe Al toxicity in plants. We research the soil managemrent of Andosols with special reference to colloid composition. 1. Soil productivity of strongly acidic allophanic Andosols. 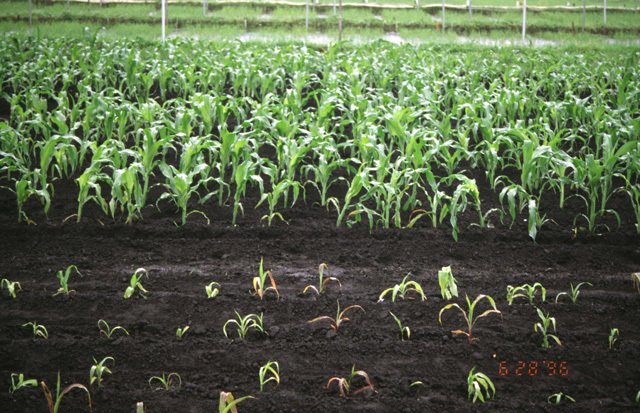 Heavy application of potentially acidic fertilizers causes an increase in acidic materials in soil. It gradually decreases the soil pH through the leaching of exchangeable bases if Ca nutrient is not supplied in sufficient amounts for crop production. Such strongly acidic allophanic Andosols with an accumulation of acidic materials dissolve a part of the active Al fraction in the soils causing Al toxicity, which leads to the shallow rooting system and low yield. Currently in Japan, paddy rice production is saturated and paddy fields remain. The surplus paddy fields become a upland field converted from paddy field or a fallow paddy field. 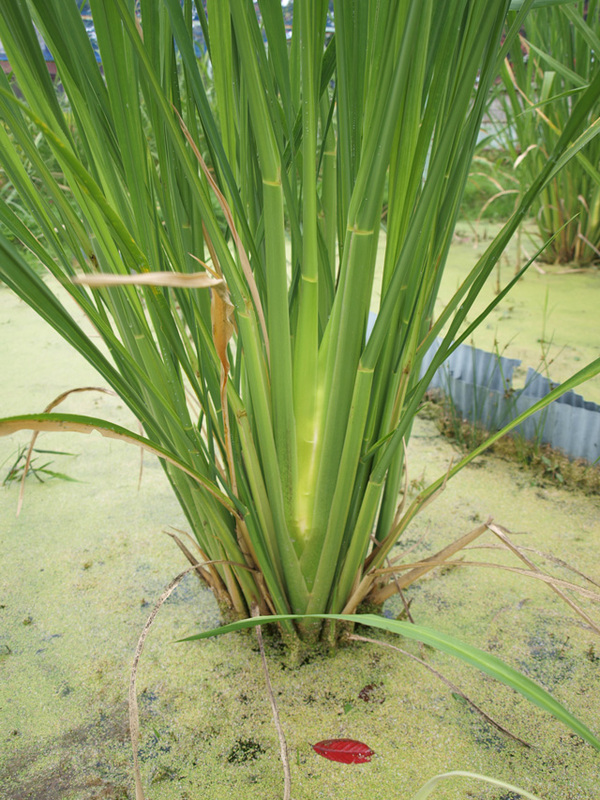 In order to maintain excellent functions of paddy fields, it is best to cultivate aquatic plants in surplus paddy fields. So, we are trying to research the fertilizer responses of Zizania latifolia Turcs in cold climate region. Please check an Academic Research Staff, Hirosaki University. We are researching crop cultivation techniques through spring, summer, autumn and winter.